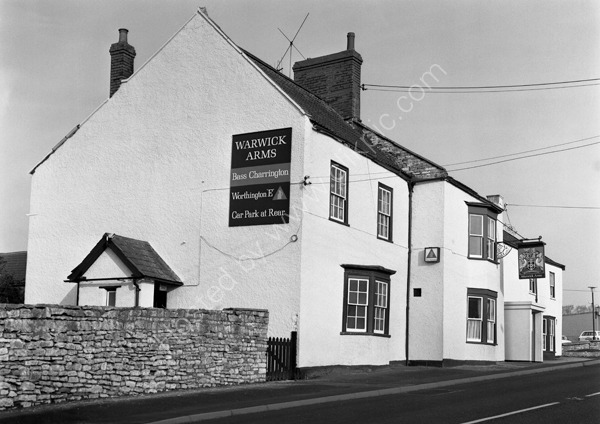 The Warwick Arms, Upper Bristol Road, Clutton, Bristol BS39 5TA, around 1974. The car in the car park is M registered and first registered in 1973-74. Visited in 2013 when it was said to be opening as a restaurant. In late 2018 Greene King were looking for a partner to run the pub/restaurant. For commercial use of this photo please go to www.alamy.com and search for A5JY85 but for a one off print please see below.